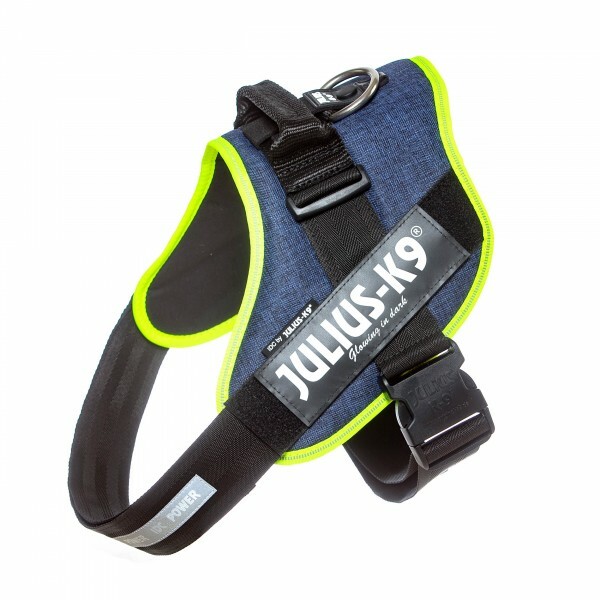 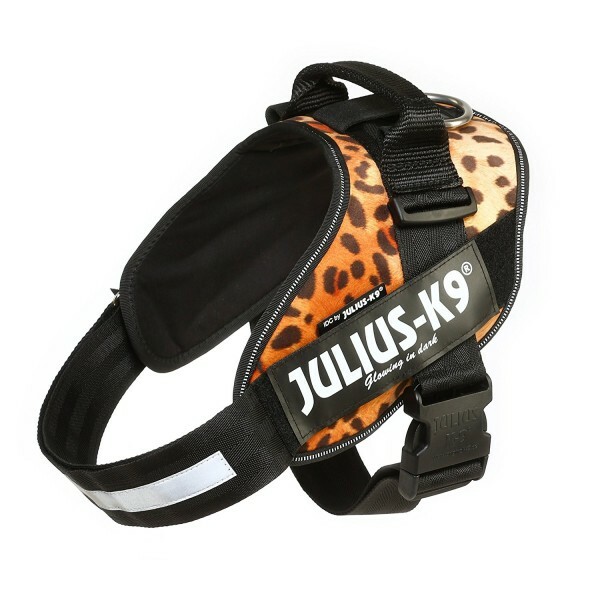 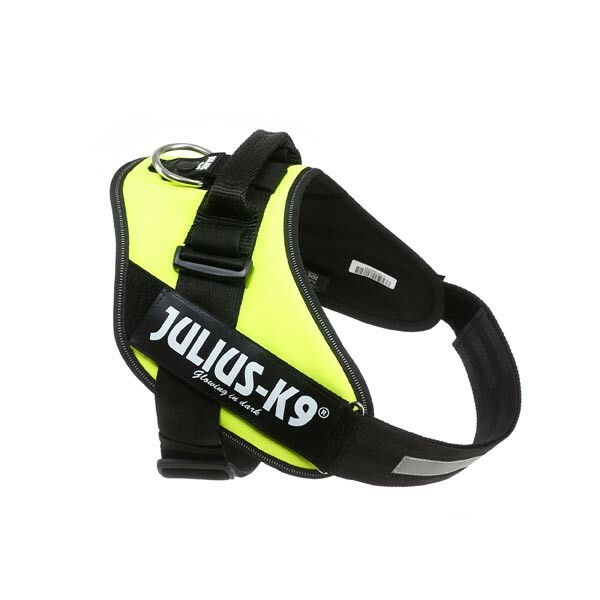 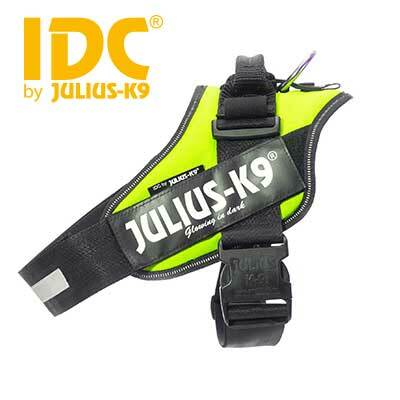 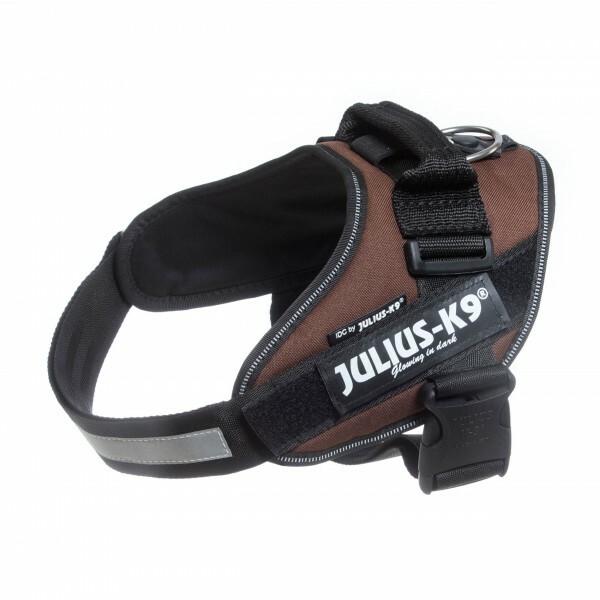 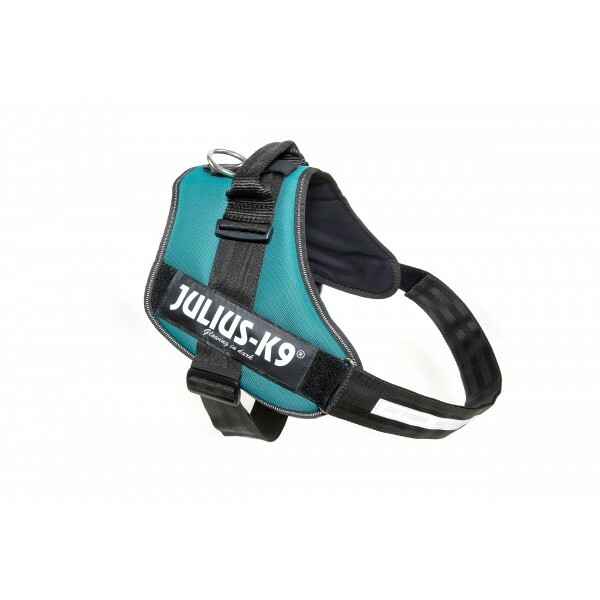 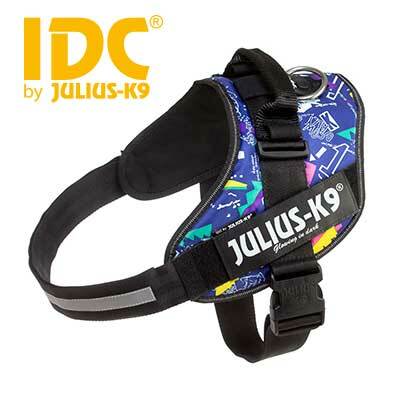 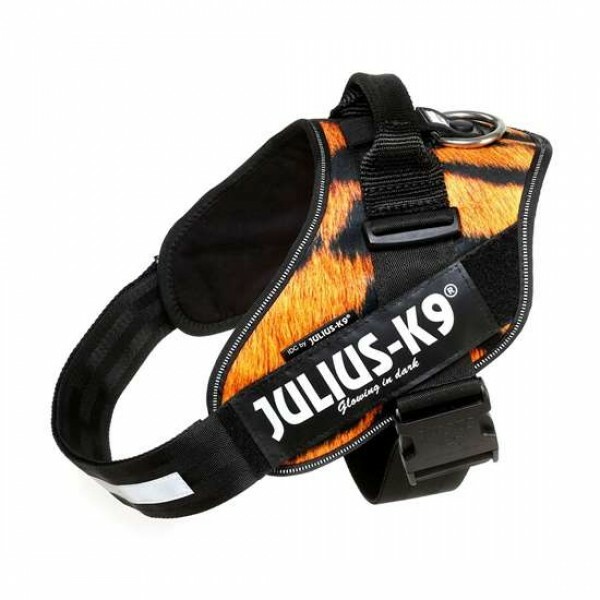 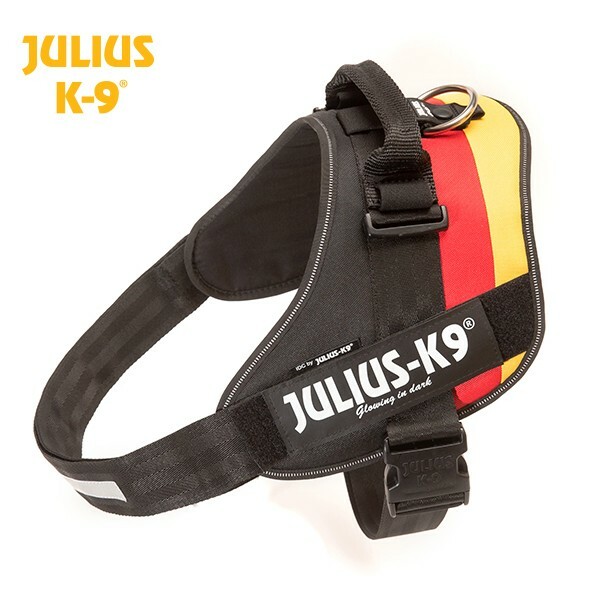 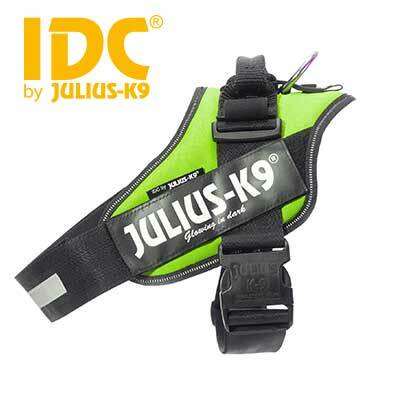 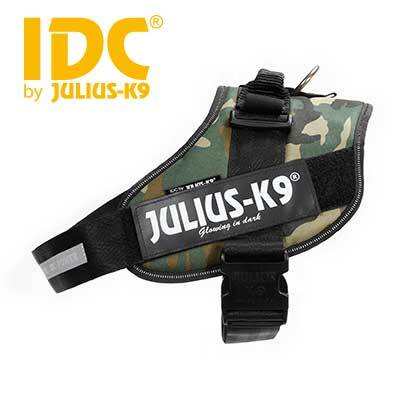 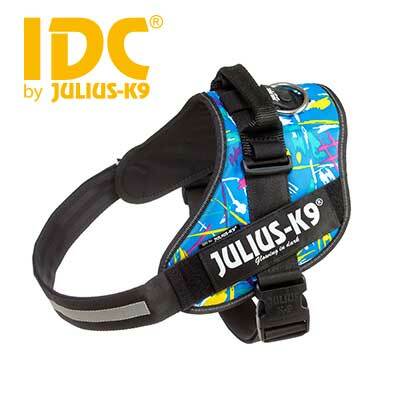 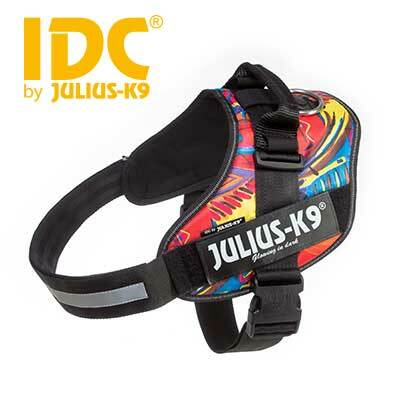 Designed to highly durable, secure and comfortable, our Innova Dog Comfort (IDC) Powerharness is the improved version of the classic Julius K9 dog harness with the front chest strap lowered 30 degrees to follow the natural curves of the dog's chest. 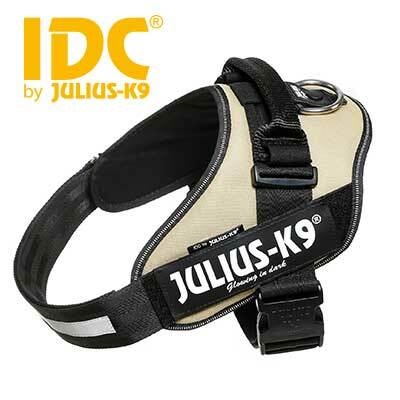 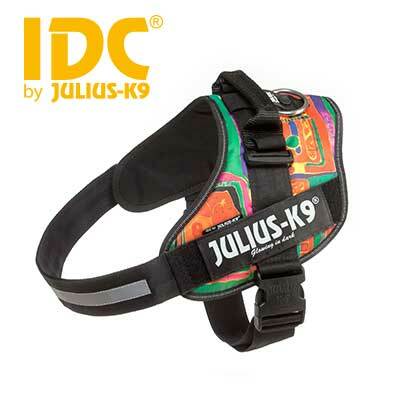 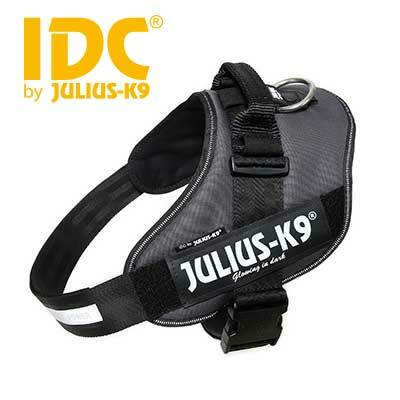 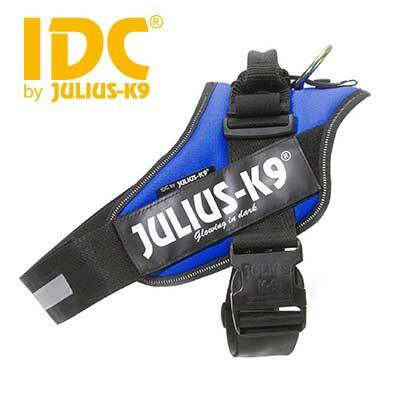 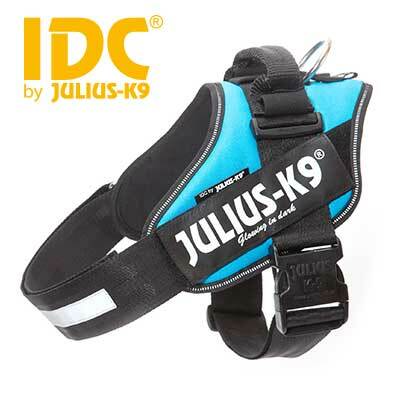 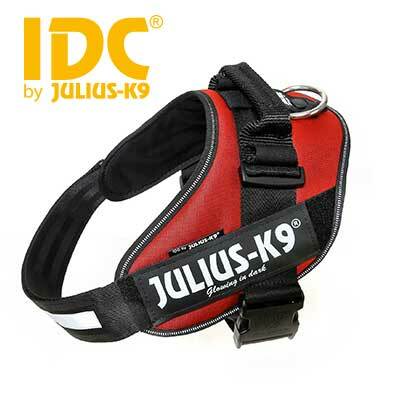 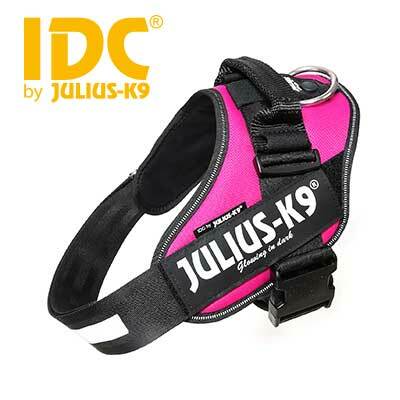 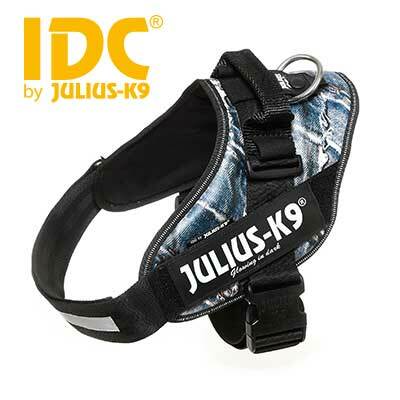 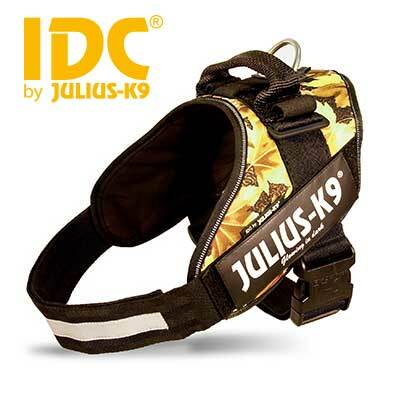 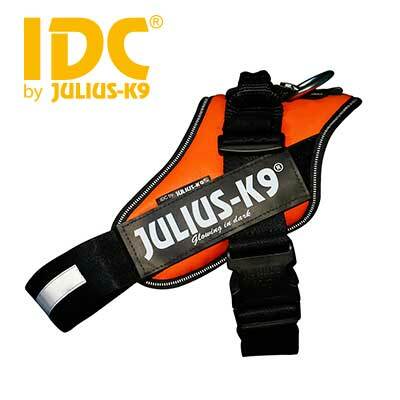 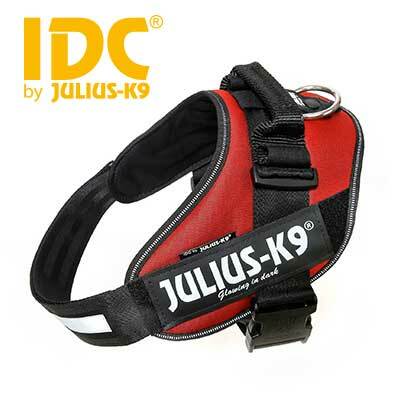 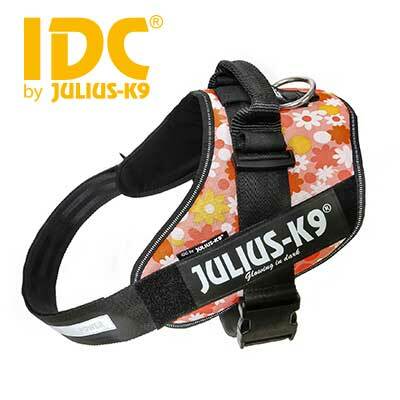 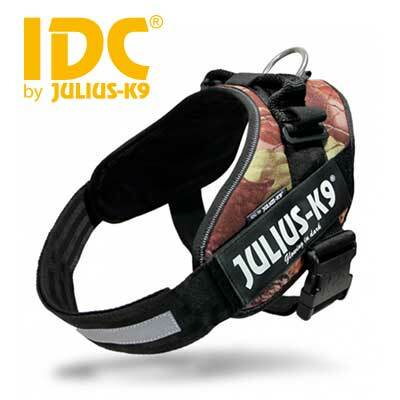 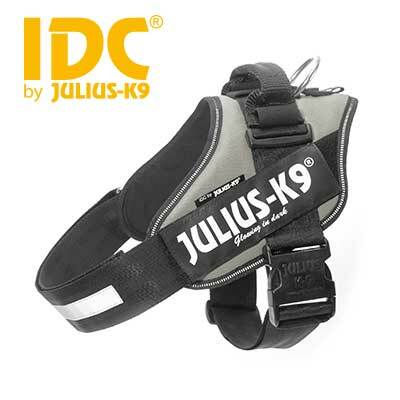 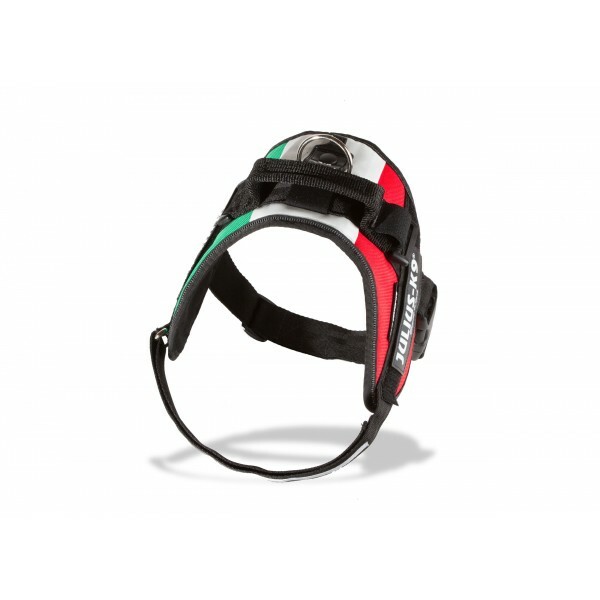 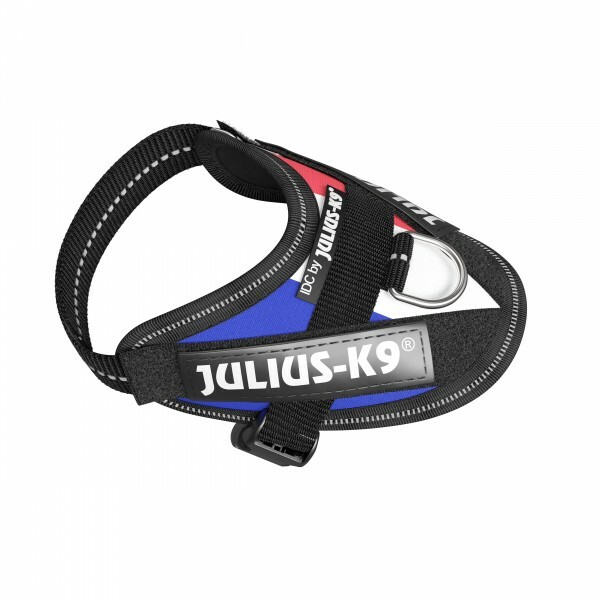 The IDC Powerharness is the trusted choice for professional dog trainers and pet owners alike. 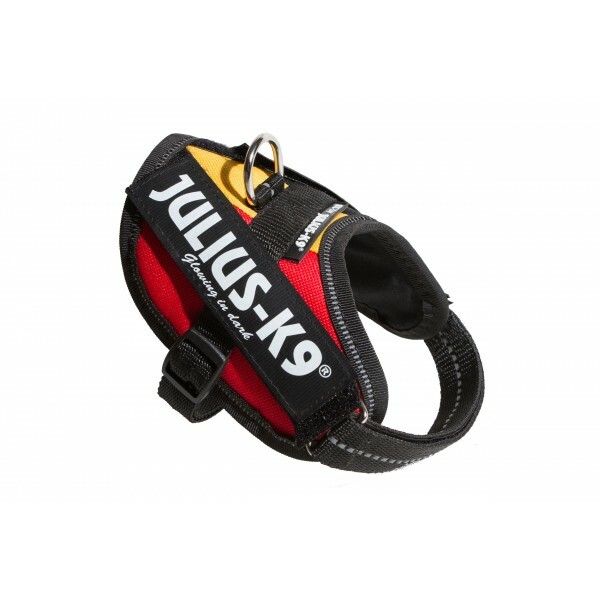 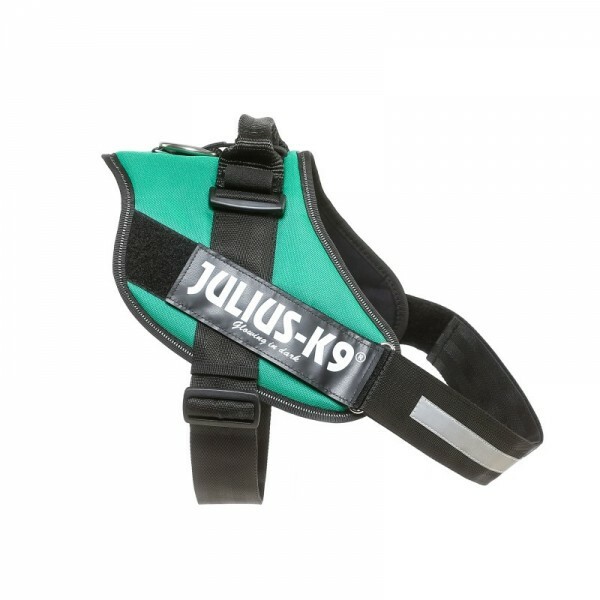 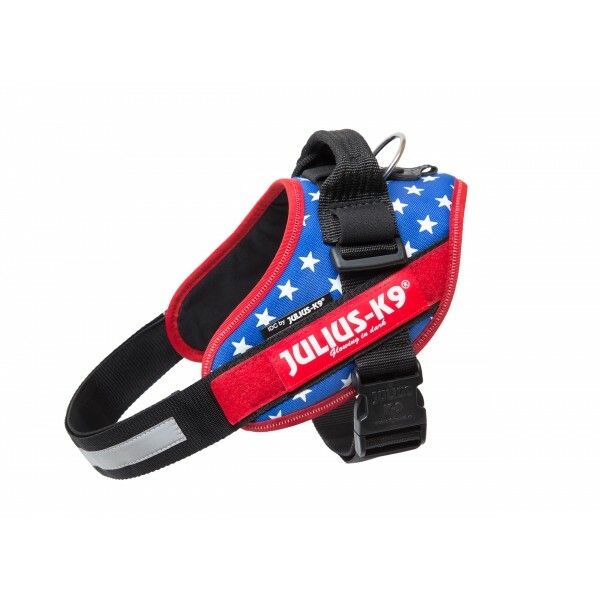 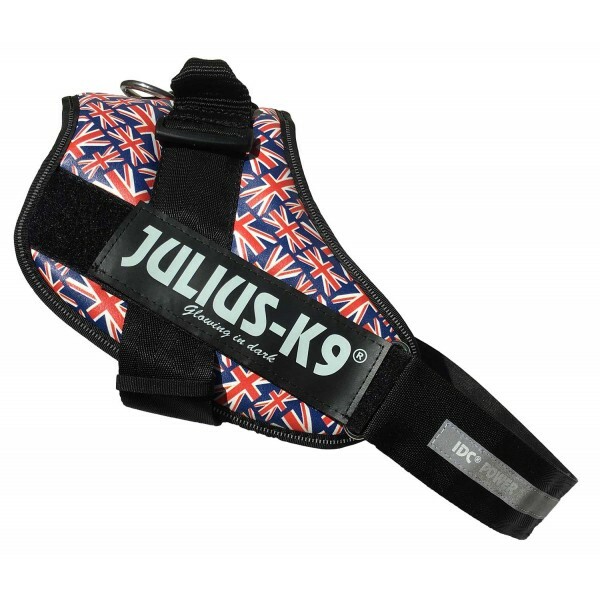 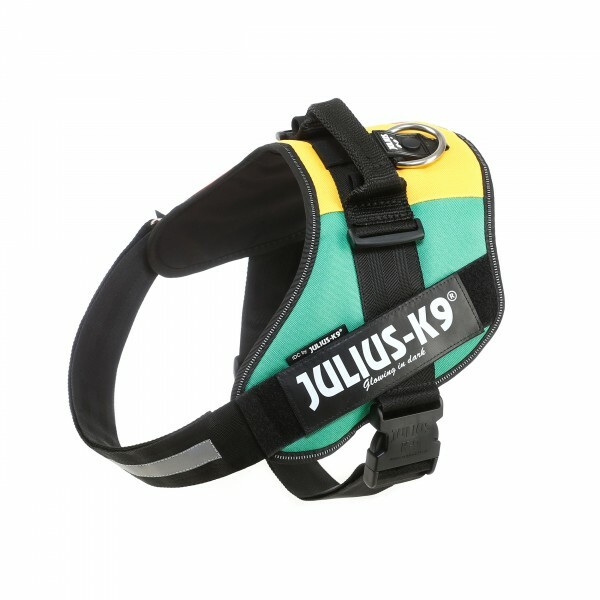 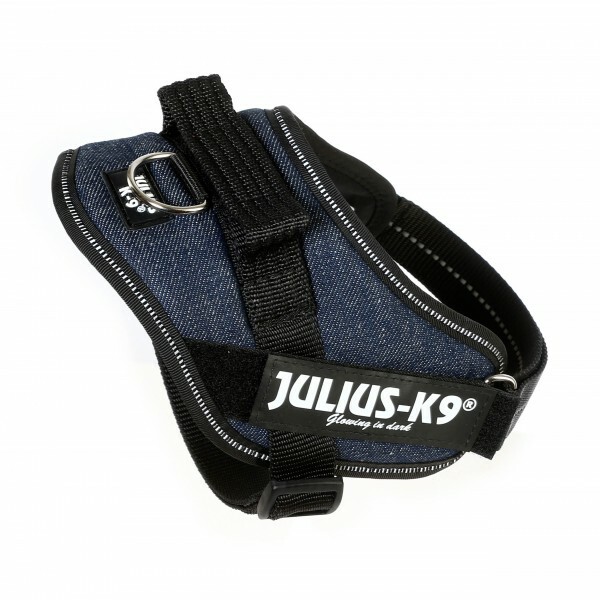 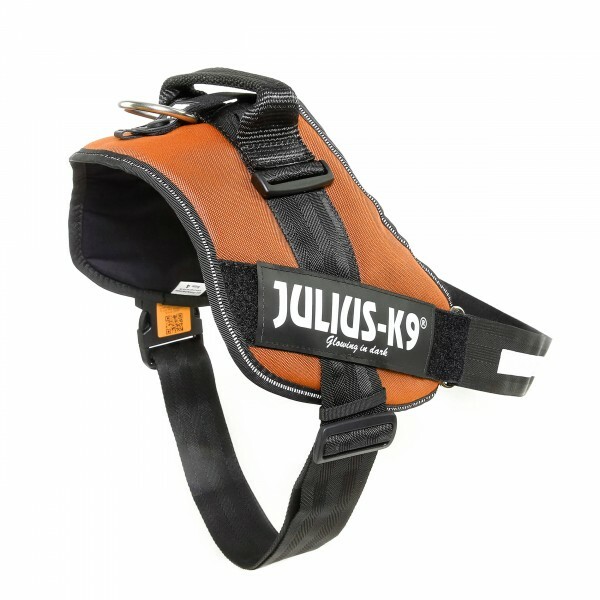 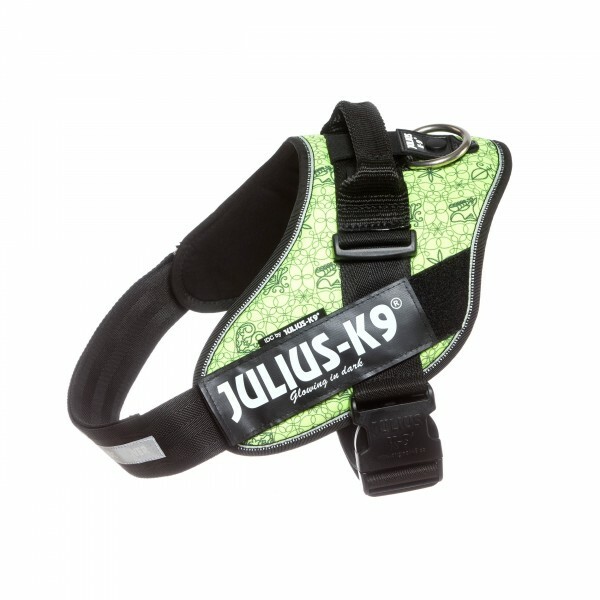 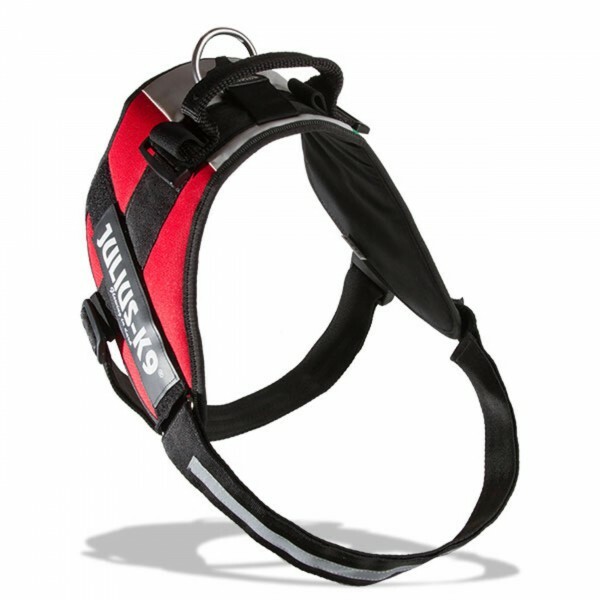 Available in a wide range of sizes and colours so you can be sure to find the perfect harness for your dog.